Atlantic Pacific is a not-for-profit NGO with a simple purpose: we provide lifeboats where there are none. Working with local communities and organisations all over the world, we supply bespoke rescue boats, mobile lifeboat stations and highly trained volunteer crew to places that lack a provision for water rescue. We operate regardless of political context, out of a universal respect for human life. Since Atlantic Pacific’s establishment in 2015, our projects have taken us to northern Japan, the islands of Greece and the coast of Libya. 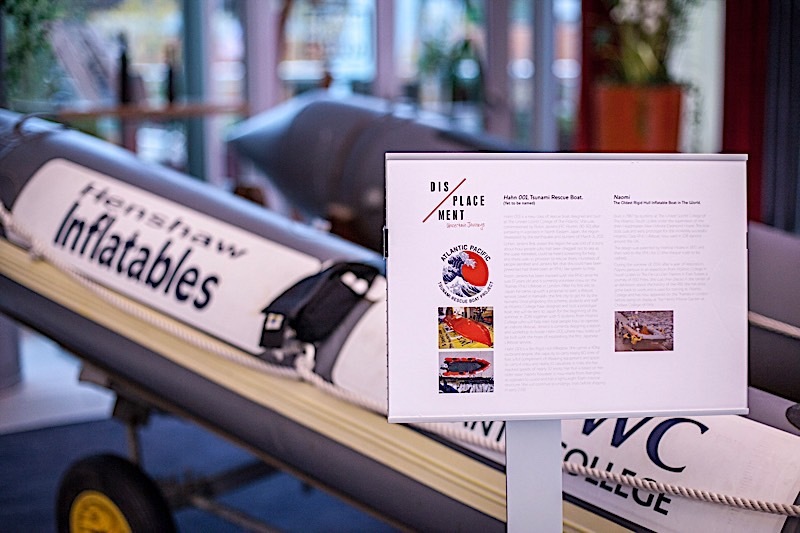 We work in areas vulnerable to flooding and natural disasters, providing Atlantic Pacific ‘Lifeboat in a Box’ stations, along with Search and Rescue (SAR) and boat-building expertise, in order to empower local communities. As well as establishing preventative rescue services, Atlantic Pacific is also responsive; we are refining our SAR training programmes and tailoring them to our volunteer crew. We aim to be the gold standard in international SAR, and our crew have been deployed to assist in urgent humanitarian situations worldwide. Atlantic Pacific is proud to be part of DISPLACEMENT: Uncertain Journeys. 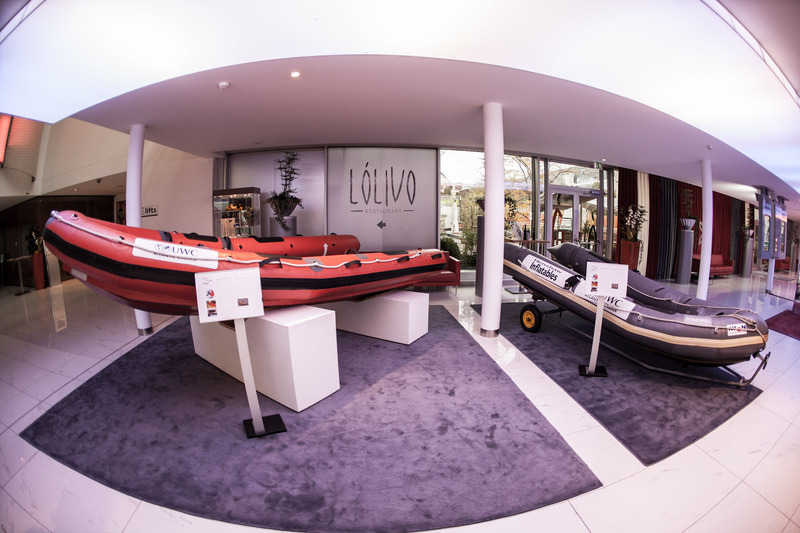 We hope to facilitate an expanded discussion around climate change-induced flooding, tropical storms and rising sea levels by exhibiting our lifeboats, which are individually designed to respond to the natural hazards, geography and cultural context of a specific location. By offering the opportunity to see the reality of water rescue in emergency situations up close, we also hope to provoke reflection about the challenges people fleeing from disasters face, as well as how we can all take action to prepare for future disasters in our own communities and abroad.